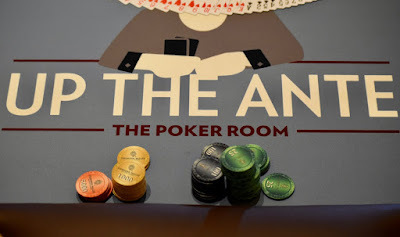 Yes, that really says #TVWSOPCircuit Event 1 - Day 1E - is up to 430 entries, with registration and a single re-entry per player available until the start of Level 9 at about 3:30pm. 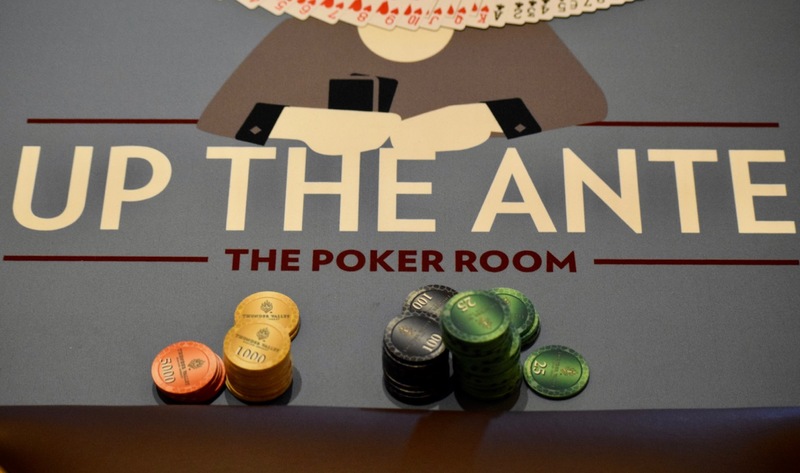 This pushes the field size to more than 1,300 entries. We did 1,406 entries for this last September. Do we top that??? ?